John Atkinson, OD, and the team at Atkinson Family Eye Care in Kannapolis, North Carolina, provide patients with comprehensive, high-quality eye care, including exams, glasses, contact lenses, pediatric optometry and evaluation and treatment of ocular disease. Patients between the ages of 6 months and 105 years count on the caring, dedicated team for expertise, fashion advice, and a healthy dose of good fun! Atkinson Family Eye Care is equipped with state-of-the-art diagnostic instruments for precise vision correction and early detection of glaucoma, diabetic retinopathy, macular degeneration, and other conditions. Dr. Atkinson partners with patients and takes time to answer questions and discuss options so they can make informed decisions about their eye health. Kids look forward to visiting Atkinson Family Eye Care because the team makes their visits interesting and fun. In addition to providing exceptional eye care, Dr. Atkinson and his team are experts in clown noses, knock-knock jokes, and general silliness. Older patients may also benefit from this expertise. 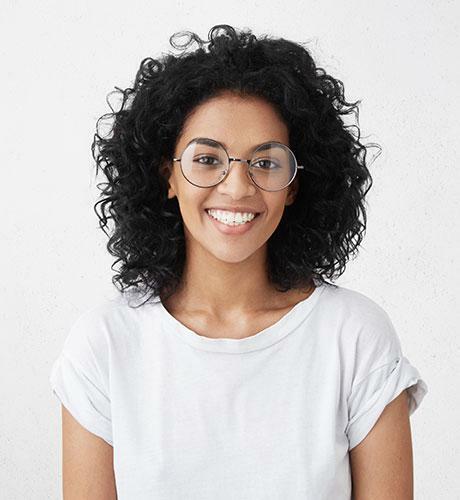 Atkinson Family Eye Care has a wide selection of frames and eyewear from designers such as Vera Bradley and Ann Taylor. Contact lens brands available include Air OptixⓇ, Acuvue OasysⓇ, AlpineⓇ and more. Dr. Atkinson and the team strive to provide affordable, first-rate services and eyewear to the community of Kannapolis. Atkinson Family Eye Care accepts Medicare, Medicaid, and most insurance plans. New patients are always welcome at Atkinson Family Eye Care. If you have questions or you would like to schedule an eye exam, call or email the office, or schedule an appointment online. Atkinson Family Eye Care accepts most major insurance plans. For more information on insurances, please call our office.